The masterful Max Roach showing off his musicality - with brushes! 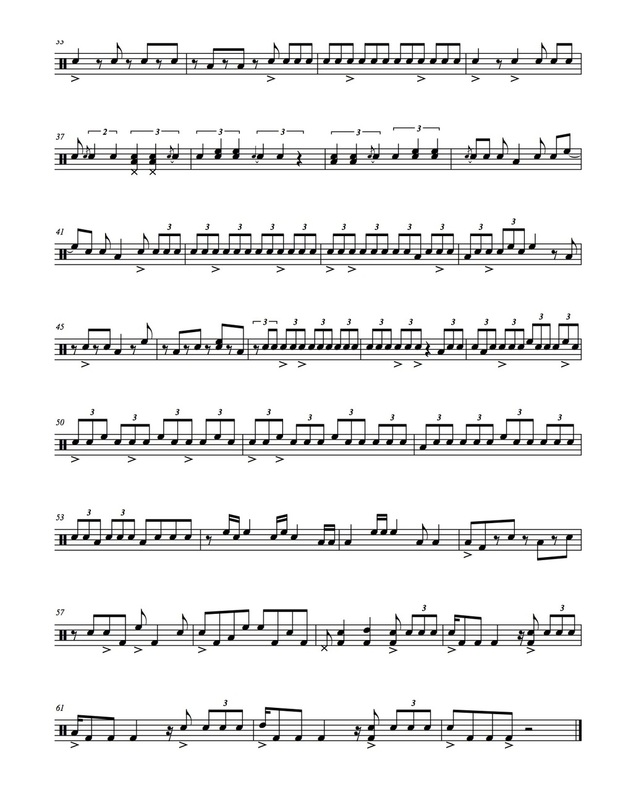 One of my early transcriptions, and still a favorite tune. 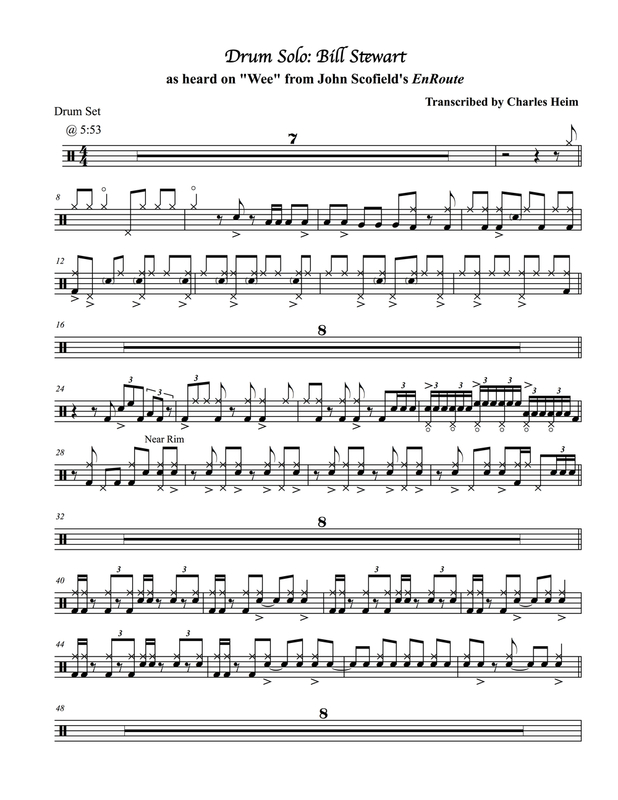 Here's a transcription of drummer Bill Stewart trading 8s on the tune "Wee", as heard on John Scofield's record EnRoute. Listen to the track below (it'll start at 5:53) for the transcribed portion. This track is killer, so it's worth listening to the whole tune! 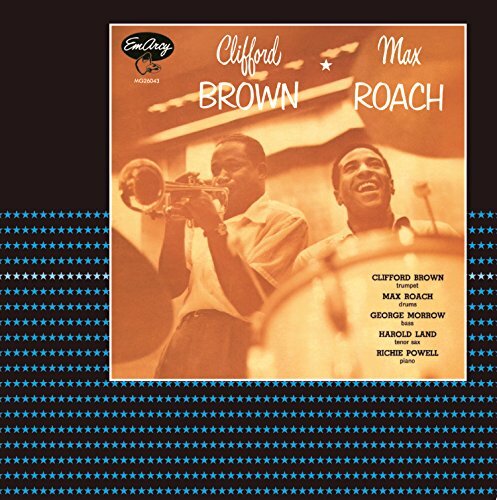 Recorded at The Blue Note, New York, New York in December 2003. "Wee" written by Denzil Best. 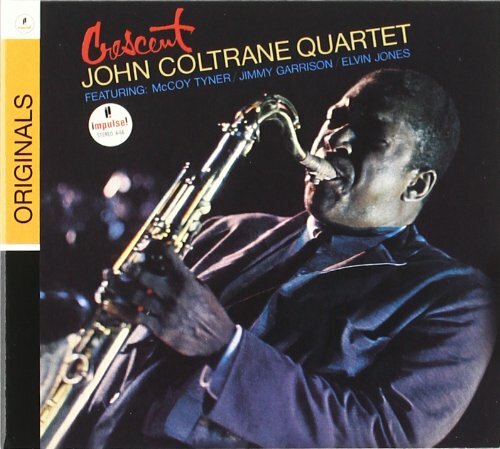 John Scofield, guitar; Steve Swallow, bass; Bill Stewart, drums. 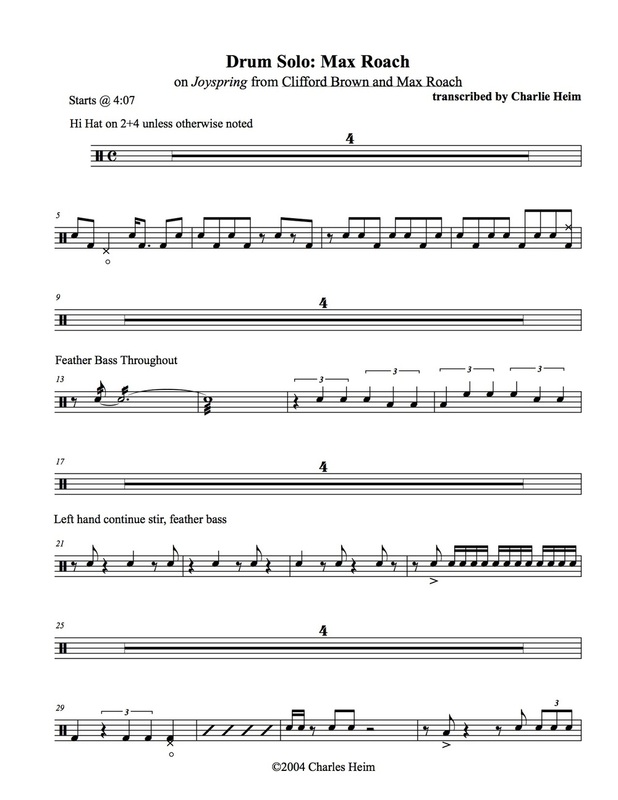 Syncopation lays out basic patterns for snare and bass drum, and *progressively* introduces complexity and coordination challenges. 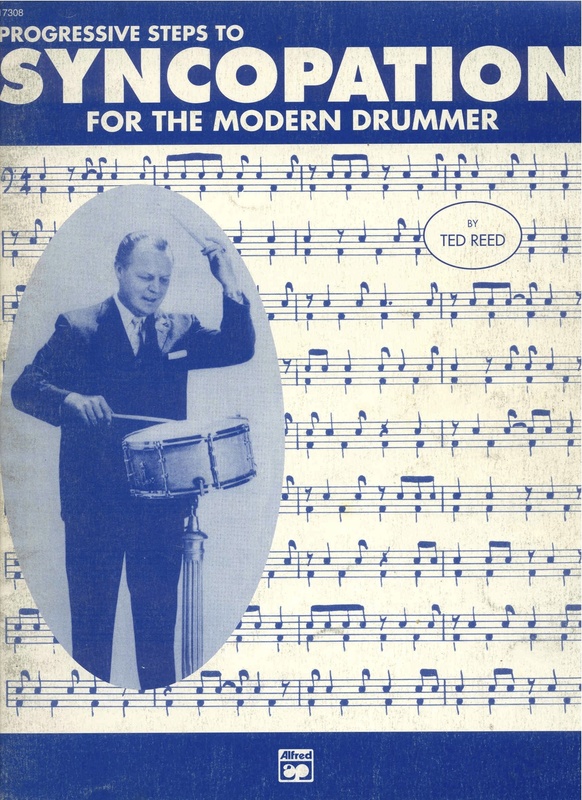 Its utility lies in Reed's presentation of these rhythms: in a succinct and useful way, and covers nearly every rhythmic permutation you could want to play. UPDATE: check out the exclusive recording below! 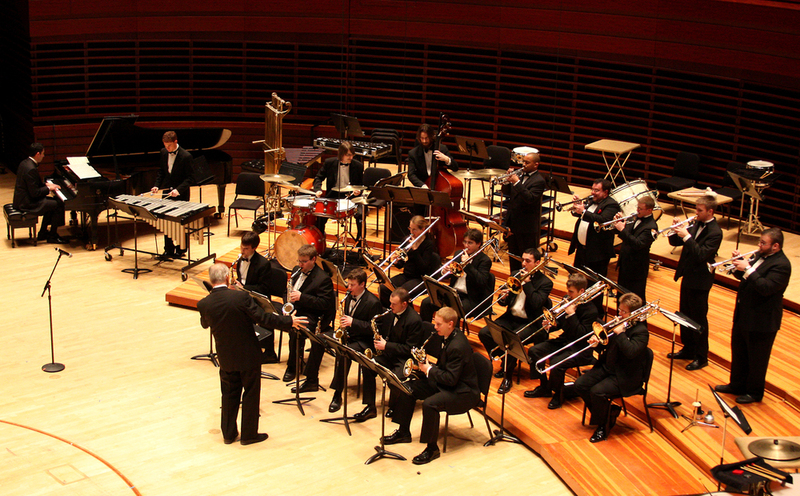 This weekend, the 2009 Penn State Jazz Festival will host masterclasses and professional jazz musicians in hopes of inspiring and motivating young musicians. The entire student-run event is expecting high school jazz bands from around the region to participate in this weekend's activities. 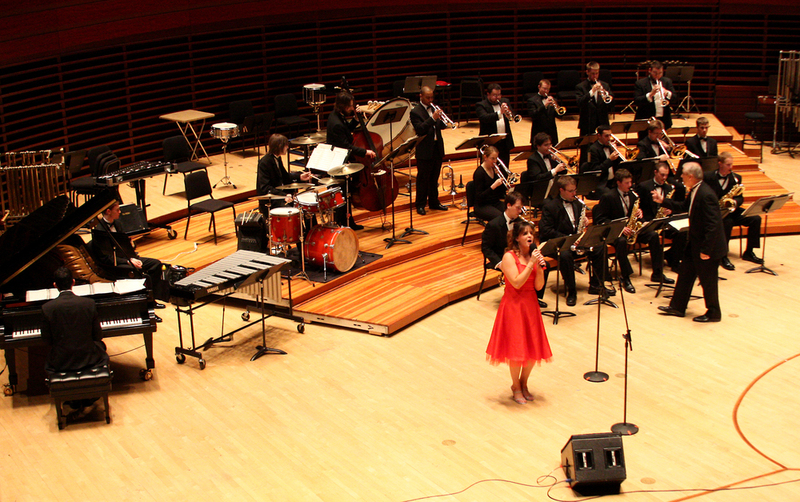 High school attendees aren't the only ones hoping to gain some insight from these musicians. Charlie Heim (graduate-music education) said he was excited for the weekend for more selfish reasons. "These are legit-pro guys," Heim said. "Everyone is going to get the chance to check out a lot of good music." Heim said he is most looking forward to working with the professionals first-hand. Click the title above to read the whole article.